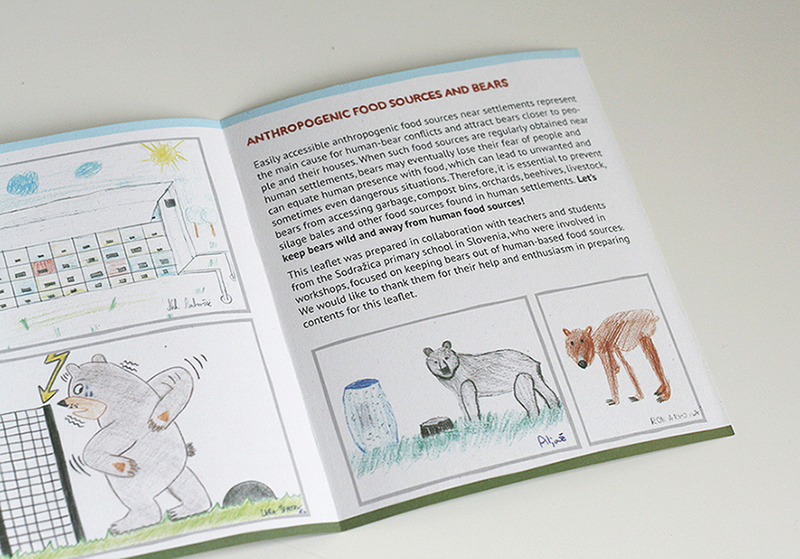 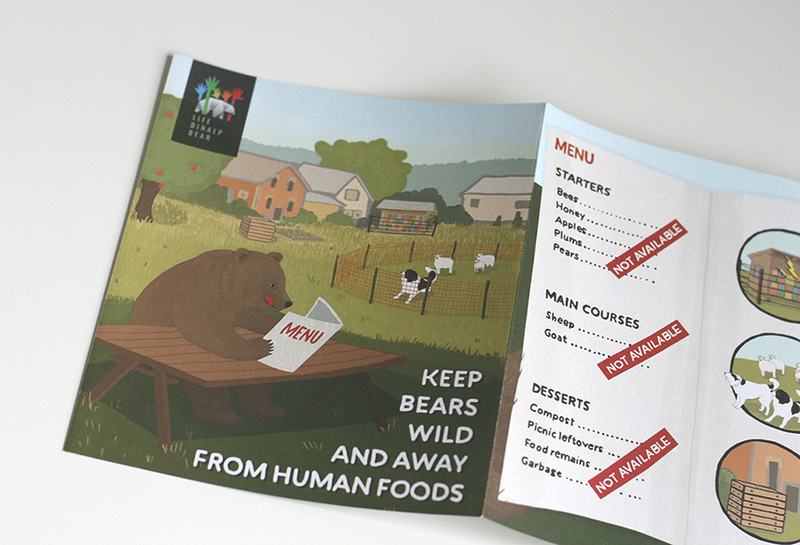 This leaflet was made for the LIFE DINALP BEAR project. 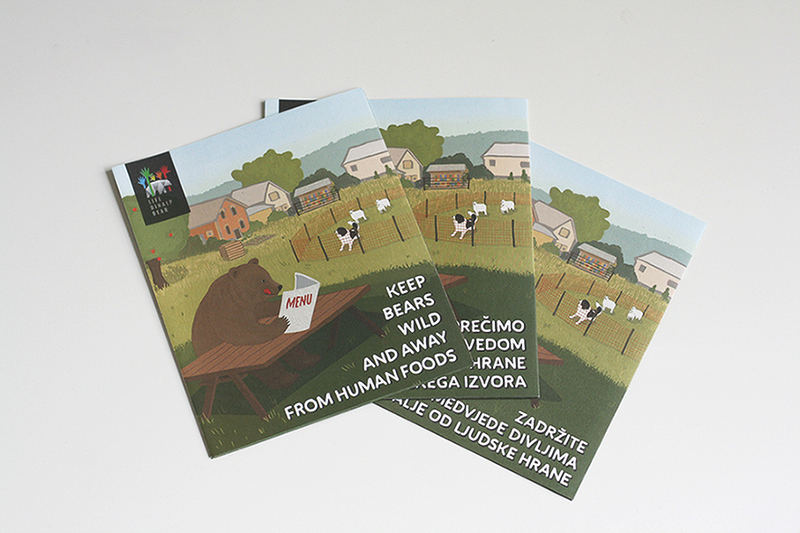 The aim was to show that easily accessible anthropogenic food sources near settlements represent the main cause for human-bear conflicts and attract bears closer to people and their houses. 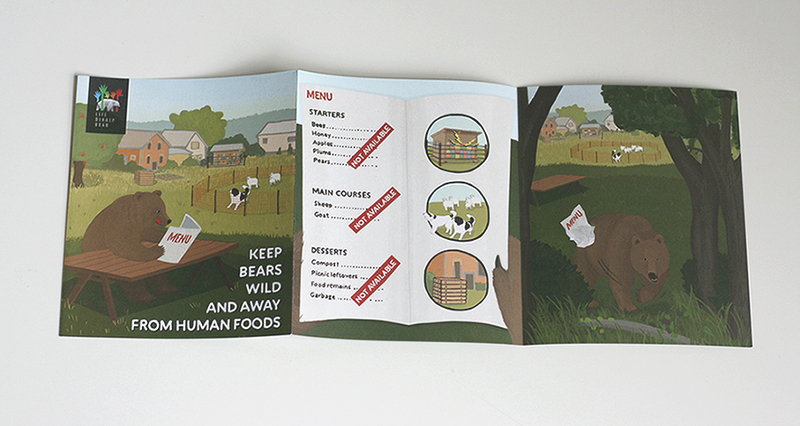 More about the leaflet is available here.